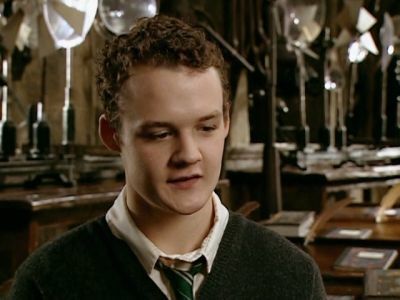 The guy who played Gregory Goyle in the Harry Potter films looks completely different now, and is an MMA fighter these days. Josh Herdman is not only a black belt in jiu-jitsu and life-long martial artist, he made his winning MMA debut in April 2016. Now, the 30-year-old is gearing up to fight again on the Rise of Champions later this month, in preparation for a starring role in the Jesse Quinones-directed film Cagefighter. The script had me hooked instantly. The story, characters and dialogue are all on point. To get the lead in a movie about one of my passions is a dream come true. It’s such an interesting concept too, not just a regular fight movie, it’s deeper than that, there’s a totally different angle. It reveals some of the the darkest parts to fighting and in some places specifically to MMA, dealing with important issues. I can’t wait to get stuck in. I’ve been training solidly for both this fight and for the role of Reiss, and I’m determined to nail both. 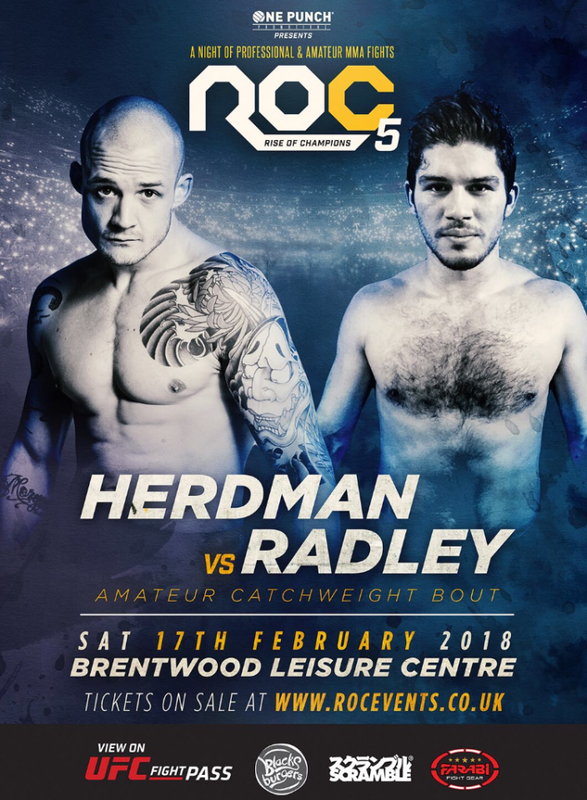 The film will also feature some of MMA’s biggest names including UFC Light Heavy Weight title contender Jimi Manuwa, Dan Hardy, and MMA Host Gareth A Davies. He’s not the only cast member to make a serious transformation either. 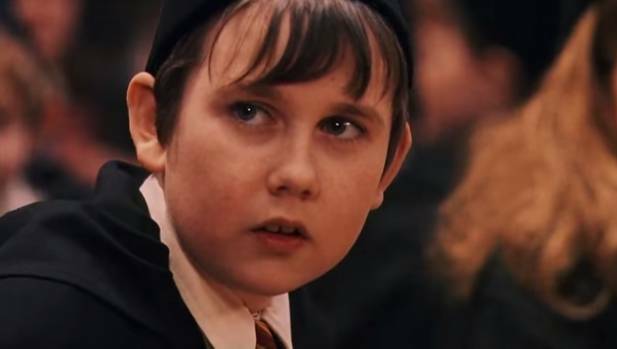 Neville Longbottom was the shy and clumsy Hogwarts student in the Harry Potter films – but would you look at him now! Yes, we know actor Matthew Lewis, how do I say it, blossomed over the years, but when he stripped off for ITV’s Girlfriends, fans went into meltdown. Twitter, as ever, was absolutely crawling with people commenting on the House Gryffindor graduate’s scenes. It just feels wrong finding Neville Longbottom so attractive. Aaaaand Neville Longbottom continues to be the hottest alumnus of Hogwarts School of Witchcraft and Wizardry. Also in Girlfriends is another Harry Potter star – Zoe Wanamaker, who played Madam Hooch – she hadn’t seen him since they starred together in the first film. I haven’t seen Matthew since he was in Harry Potter, so it was a shock. This little round face, with ears like that. It was hysterical… [but now] he’s a gorgeous hunk. A couple of years ago now, Matthew was on the cover of Attitude Magazine which prompted a response from Harry Potter author J.K. Rowling herself. Not as bad as watching Dan in Equus, but close. Warn me next time, for God’s sake.